Cardo Dalisay had the most liked content! 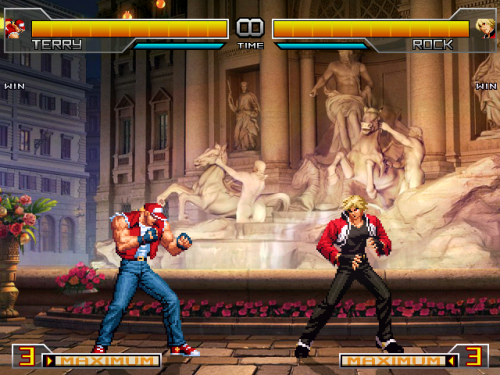 The King of Fighters 2002 Unlimited Match Screenpack by Hloader. KINDA ONE SIDED ISN'T IT? Fighting is Magic is a motif based on the cancelled fullgame My Little Pony: Fighting is Magic, which was cancelled in early 2013 due to the creators, Mane6, receiving a legal cease & desist order from Hasbro, the intellectual property owners of the My Little Pony franchise. 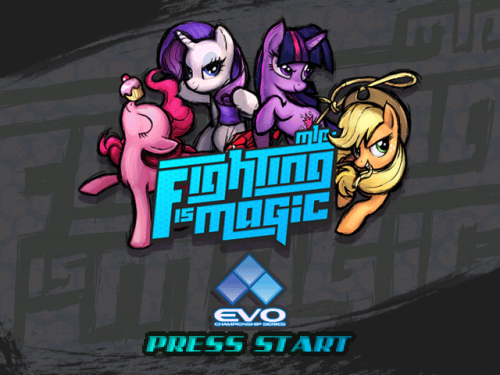 The resources for the screenpack were taken from the EVO 2012 build of the game, which was leaked out onto the /mlp board of 4chan by one of the Q/A testers for the game in 2012 before progress on the game was permanently discontinued. In M.U.G.E.N, the Fighting is Magic Screenpack has been made by Dylanius9000, with assistance from RockRage8962. Source: https://mugen.fandom.com/wiki/Fighting_is_Magic My Little Pony: Friendship is Magic (C) Hasbro Studios, LLC. 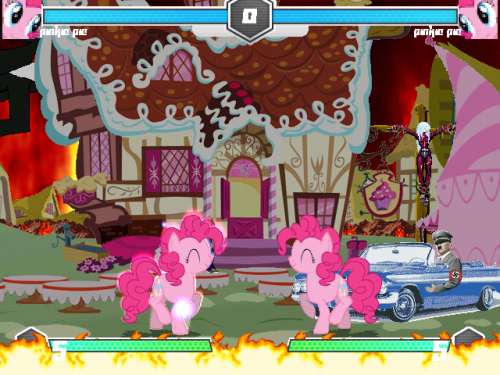 FAN GAME COPYRIGHT MANE 6. M.U.G.E.N (C) Elecbyte. The Capcom Fighting Jam Lifebars Bundle (AK1 Mugen Exclusive) This pack contains CFJ lifebars that are created by Phantom Blood (For Mugen 1.0/1.1). CFJ Lifebar (SF2 Groove) CFJ Lifebar (Third Strike Groove) CFJ Lifebar (Alpha Groove) CFJ Lifebar (Jojo Groove) CFJ Lifebar (Darkstalkers Groove) HAVE FUN AND ENJOY! Please note that this character is for Winmugen only. NOT recommended for 1.0 or else it will crash in-game. MARVEL VS STREET FIGHTER LIFEBARS by mazemerald Please Note: For Winmugen only.